Aqua-Tots Swim Schools is the leader in swimming instruction which makes owning an Aqua-Tots franchise an incredible opportunity. 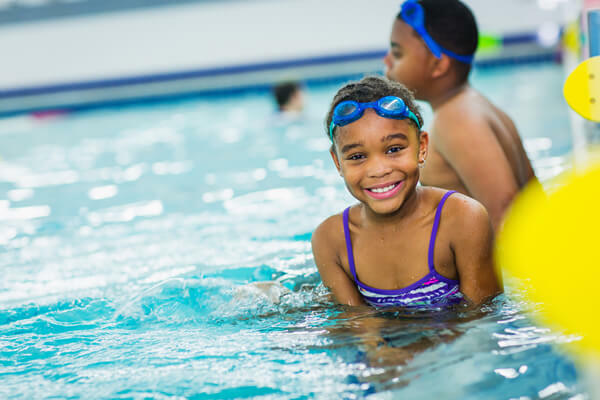 Since 1991, our internationally recognized “Lessons For Life” program has taught thousands of children to swim safe. Aqua-Tots franchisees come from all walks of life and business backgrounds, but they share a common passion for running their own business and for helping children learn skills that will change their lives. A franchise system is only as strong as its franchisees. 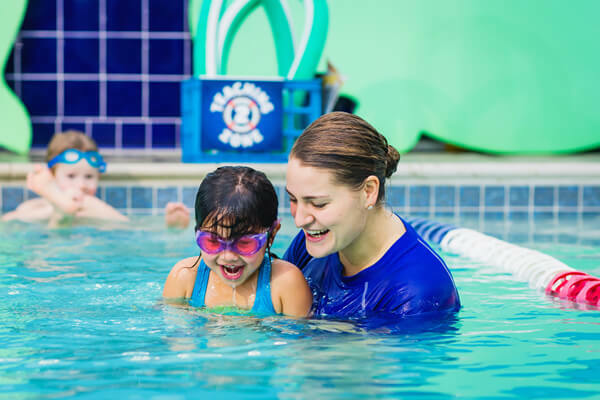 Aqua-Tots Swim Schools is looking for franchise owners who value the reputation that Aqua-Tots has built and are dedicated to pushing it forward with great swim instruction in a clean, family-friendly, fun setting. Naturally, you will need to like working with children to be an Aqua-Tots Swim Schools franchisees. Skills in customer service, marketing, people management and a financial understanding are necessary to build your successful business. 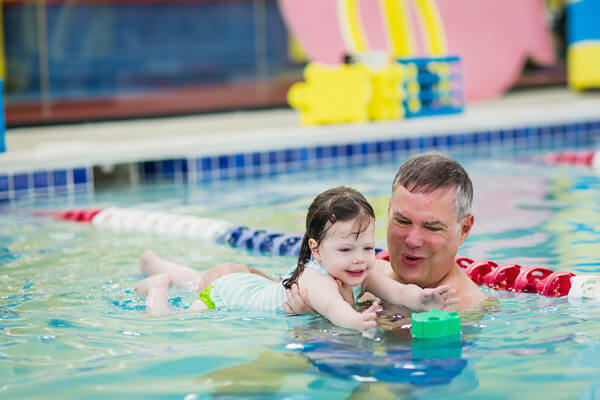 You do not need to be a certified swim instructor to own an Aqua-Tots franchise. However, you must be willing to work hard to make your Aqua-Tots Swim School a success. Owning an Aqua-Tots franchise is both challenging and personally fulfilling. If you want a business that helps future generations of children develop one of the most important life skills, Aqua-Tots is that franchise. When you own an Aqua-Tots Swim School franchise, you are never alone! Our franchise headquarters team in a highly experienced and professional management team specializing in business management and consulting to assist you in building a profitable business. 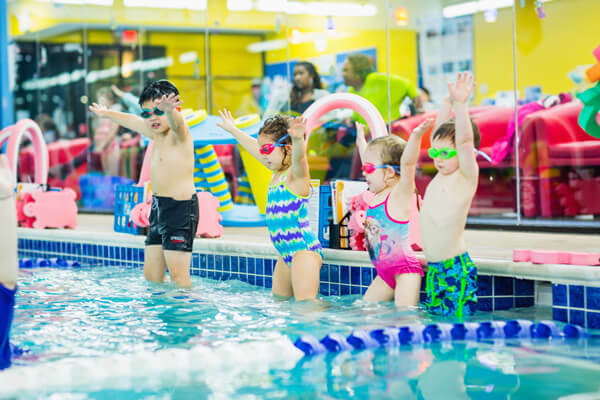 As an Aqua-Tots franchisee, you will receive training on all aspects of operating the swim school from pre-opening to daily operations to employee training. Aqua-Tots has developed 14 comprehensive detailed manuals with step-by-step instructions on everything from how to select a location to training your staff and how to maintain the highest level of client satisfaction. An extensive library of operations and training manuals along with video training is provided to each franchise owner. Our owners have 24 hour access to all of our proven programs and operations systems. If you’re interested in finding out more about our franchise opportunity, please fill out the form today! Aqua Tots is currently accepting inquiries from the following states: Alabama, Alaska, Arizona, Arkansas, California, Colorado, Connecticut, Delaware, Florida, Georgia, Hawaii, Idaho, Illinois, Indiana, Iowa, Kansas, Kentucky, Louisiana, Maine, Maryland, Massachusetts, Michigan, Minnesota, Mississippi, Missouri, Montana, Nebraska, Nevada, New Hampshire, New Jersey, New Mexico, New York, North Carolina, North Dakota, Ohio, Oklahoma, Oregon, Pennsylvania, Rhode Island, South Carolina, South Dakota, Tennessee, Texas, Utah, Vermont, Virginia, Washington, Washington, D.C., West Virginia, Wisconsin, Wyoming. Interested parties should have at least $200,000 in liquid capital to invest.